for $146,800. The lot size is 3.8 Acre(s). 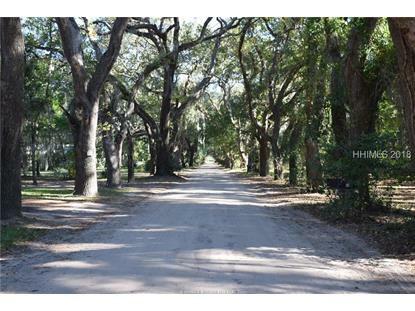 Unique opportunity on the Avenue of the Oaks in Coffin Point. 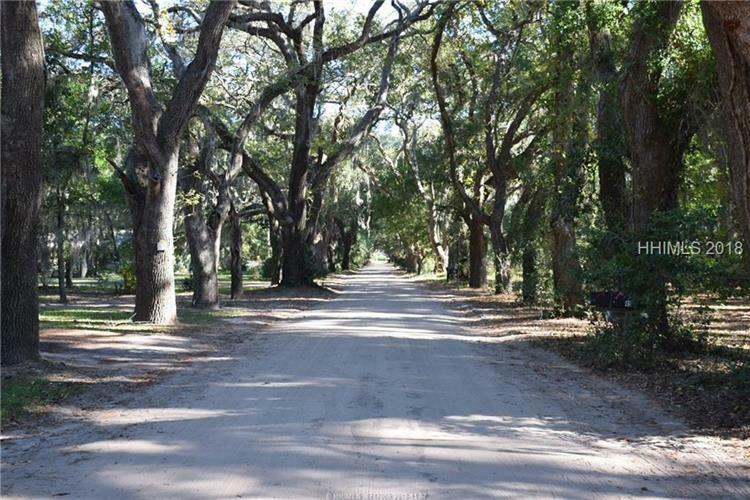 3.8 acres could be your homesite on this beautiful property. Enjoy while living in the country and no HOA fees. Privacy abounds this special piece of property.